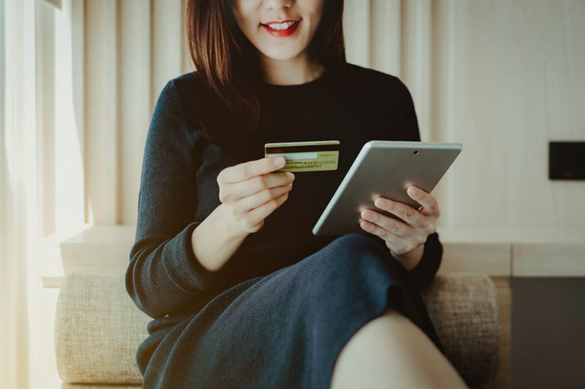 At Kantar we gather the richest shopper and consumer insight covering all channels, including online, and is based on millions of real purchases tracked over weeks, months and years. Using our insight, we can correctly identify where the opportunities lie on the path to purchase for every brand. Before shoppers visit the store. Our analysis helps retailers understand how their offer matches shoppers’ needs, so they can maximise store attractiveness. This includes the ability to fulfil every shopping mission, from big stock-up trips to small baskets for immediate consumption. In-store. We help retailers and brands define the best placement and shelf layout to help them grow their category. We also assist with optimising all in-store stimuli, from promotions and pricing to pack sizes. Afterwards. The story doesn’t end when shoppers choose your product. 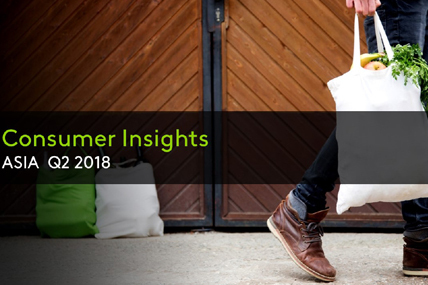 We continue tracking shoppers’ habits and usage to gather new insights that will influence future purchases. Our approach, based on continuous tracking of shopper behaviour, enables confident decision making and effective shopper strategies in an ever-changing environment. If you really want to know what influences a shopper’s purchase decision, call Kantar today. This year’s Single’s Day in China will break records in terms of shopper attraction.